Let's be honest. Adoption is expensive when done the ethical, legal, correct way. 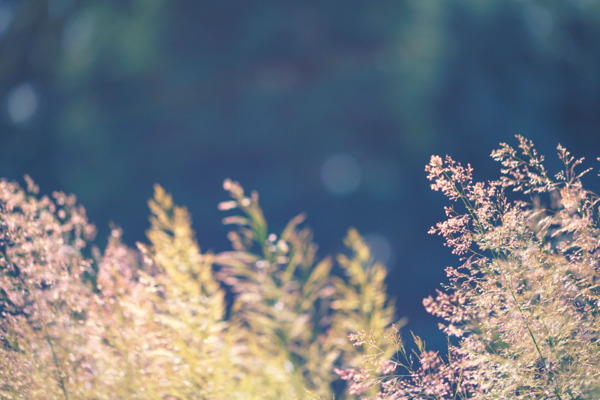 As a non-profit agency, we work hard to keep the process of adoption as affordable as possible while ensuring you receive premier service. Scholarships, grants, loans, employer benefits are just some of the ways to assist in the cost of adoption. 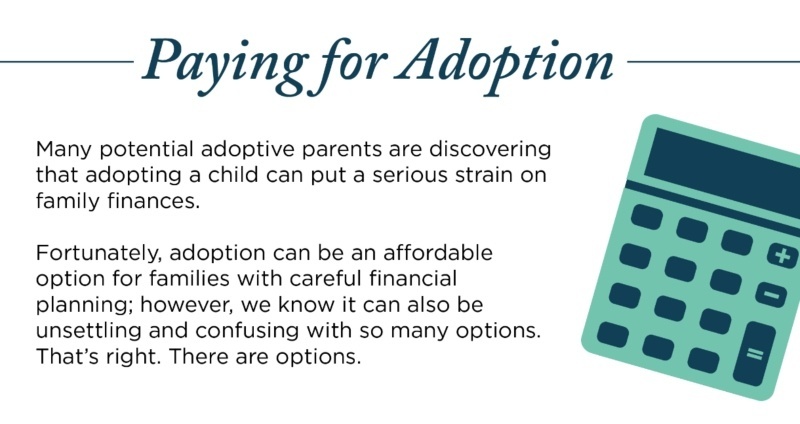 As you start preparing to start the adoption journey, you should look at all of the options that are available for paying for your adoption. Scholarships, grants, loans, etc. are great ways to cover a good portion of the adoption service fees. And yet, you might need to think outside of the box to cover the remaining portion. Gladney Families have been generous in sharing their tactics in raising money to apply towards their adoption. Take a look at our list, explore, discuss, and decide if any of these ideas will work for you and your family. Watch and learn how this amazing Gladney Family raised their adoption service fees one dollar at a time! The great thing about receiving an adoption grant is that the money doesn't have to be paid back. It's a free gift given by amazing organizations that believe that children need loving, forever families. You're seeing that you are making a difference with your fundraiser. These people that are virtually strangers are now a part of our journey.